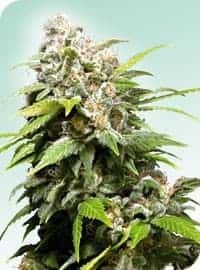 Candy Kush Seeds gives rise to the Indica-dominant Candy Kush with the genetic traits borrowed from OG Kush and Trainwreck. 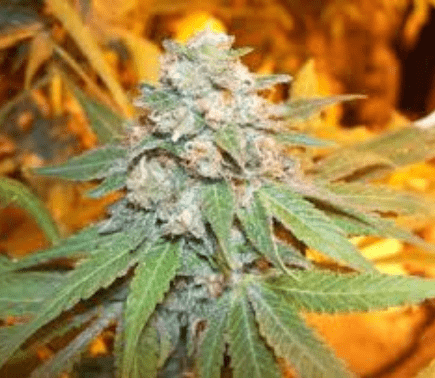 It was custom designed by DNA Genetics with the sole purpose of creating a sweet smelling hybrid having an impressive THC (18% - 23%) and CBD (0.2%). How to Grow Candy Kush Pot Plants? 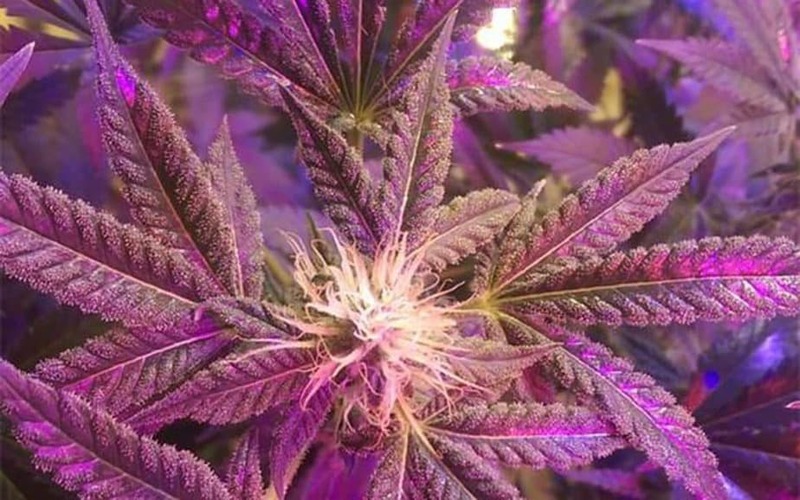 It is an ideal strain of designer weed for the ones who are new to mmj cultivation but requires care and supervision, especially during the vegging period. Extreme care should be administered during the completion of the flowering period too. The best part, it is resistant to most mold and pest infestations and compatible for growing in indoor, outdoor and greenhouse conditions. It thrives well in cold climates with minimal ambient humidity. 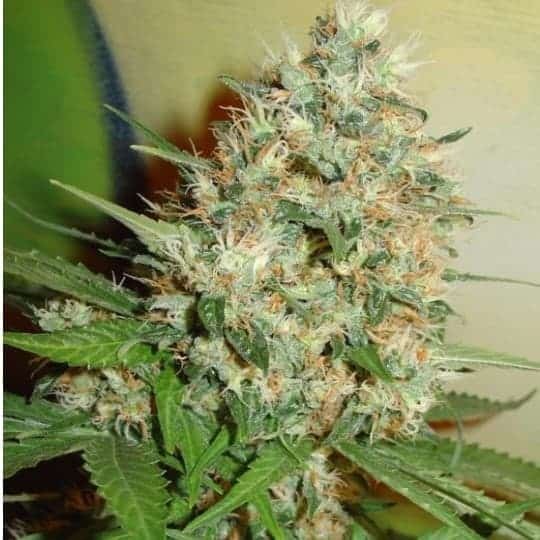 When grown indoors, Candy Kush yields an impressive 17 oz per meters squared with a flowering period that spans from seven to eight weeks. On the flipside, when grown outdoors, the yields shoot up exponentially to a whopping 26 oz per plant, with the flowering period occurring naturally mid-October. Moderate feeding is recommended during the growing phase with ample supplies of bloom formulas during the flowering period to ensure anincrease in resin content of the buds. The plants need to be arranged using the SCROGtechnique coupled withLST (Light Stress Technique) to shock the plants and keep their rate of photosynthesis running day and night. Indoor growing areas should be equipped with humidity minimizing devices to keep bud rot and powdery mildew infestations at bay. It is famous for its uniquely sweet aroma that can be recognized from a distance. It tends to linger in a room for quite some time and can be associated with sweet, floral scent. The aroma has hints of lemon and pine mixed with a slightly pungent smell. When smoked, a flowery, sweet aftertaste is left behind upon exhale and when inhaled it resembles the taste of fresh berries mixed with a dash of earth!